* Brand New Carpet! Fresh Paint!D;A;* It's All About the View - Panoramic Marina & Ocean sceneD;A;* Well-Managed and Secure building w/ 21 Guest Parking Stalls.D;A;* Unit sold As IsD;A;* Secured Covered Parking Stalls.D;A;* Unit Sold in As Is Condition.D;A;D;A;* Note: Seller is in Japan - Please allow additional time for response! UPDATE, OPEN HOUSE ON 3/24 CANCELED D;A;D;A;Beautiful spacious 2 bedrooms, 2 bathrooms, L-end unit in the East Tower at the Mauna Luan building. This corner unit is 1302 sq ft, offering OCEAN VIEW, 2 assigned covered parking stalls, functional layout, double closet in master, window treatments, washer dryer, kitchen appliances, including a dishwasher and microwave. Living in the Mauna Luan is like living in a resort! Building amenities include guest parking, a beautiful garden, multiple pools, waterslide, a spa tub, numerous BBQ areas, clubhouse, fitness center, putting green, car washing zone, waterfalls, surfboard rack, elevator, secured entrance, trash chute, and a resident manager on site. 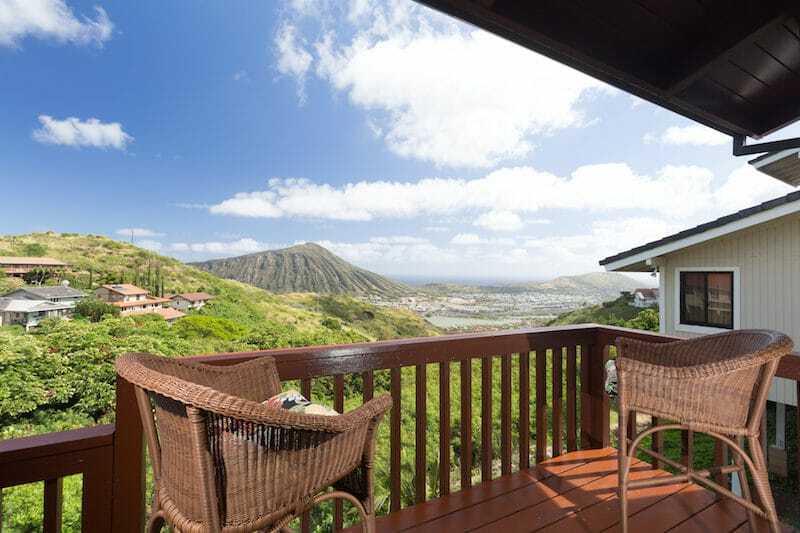 Close to Hawaii Kai Recreation center, shopping centers, and Maunalua Bay Beach Park. ACCEPTING BACK-UPS. OPEN HOUSE 4/28 Move-in Ready in the resort style Mauna Luan complex! Upgraded with like new Stainless steel appliances and washer/dryer. Induction range. 2 separate parking stalls and assigned storage locker. The self managed complex shows pride of ownership in the excellent management and maintenance. Amenities galore, surrounded by lush tropical gardens. Newly painted building. very relaxing views from the windows. see attached House Rules for more info. Sewer fee billed separately $114/bi-monthly. Come see for yourself. You'll love the renovations. RUN don2019;t walk as this RARELY available, tastefully remodeled (2018) 1 bedroom unit on the third floor is priced to sell quickly! Tasteful upgrades inc. NEW white shaker style cabinets with under cab lighting & quartz countertops, NEW GE washer/dryer, NEW Whirlpool stainless steel refrigerator, NEW electric range, NEW dishwasher, & NEW water resistant oak wood laminate flooring in kitchen, living room, and enclosed lanai, NEW carpet in bedroom. Resort-like complex includes 24 hours security, over-sized saltwater pool, tennis court, BBQ areas, park, boat docks & social room w/ pool table for friends and family gatherings. Storage above parking spot. Welcome home to this pet-friendly resort-like complex! VA Approved too!